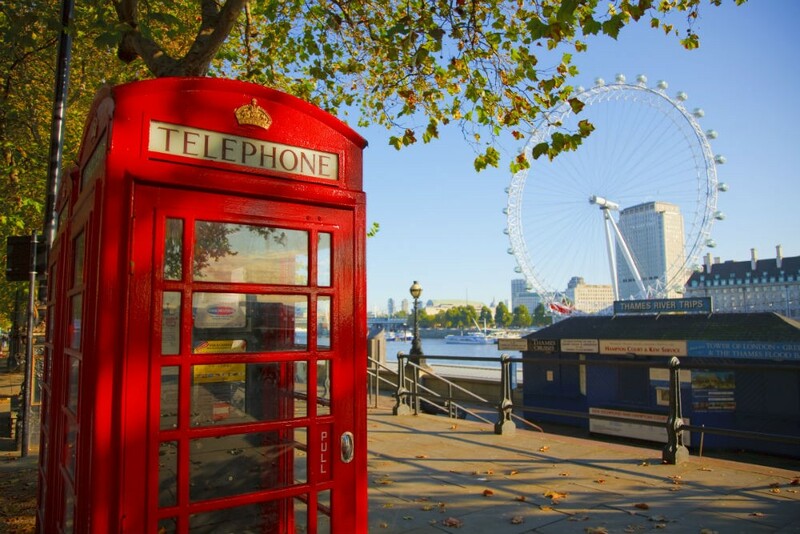 The insider advice on this page is from Wendy’s Trusted Travel Expert for Paris and London Apartment Rentals, Madelyn Byrne of Paris Perfect and London Perfect. 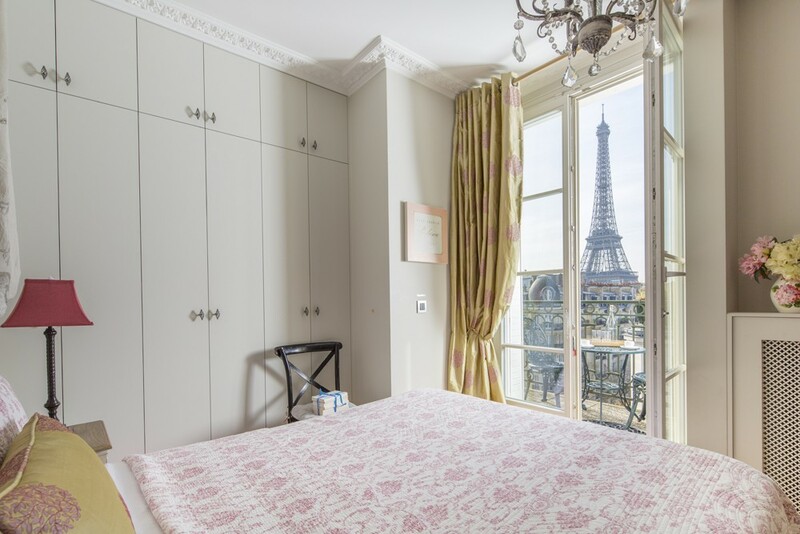 Living in both London and Paris, and with offices in each city, Madelyn chooses only apartments that are in top locations and in excellent condition. 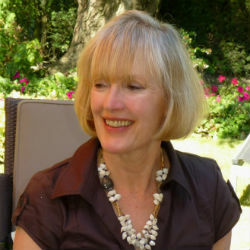 Unlike an à la carte listing site with thousands of rentals, she selects apartments for various tastes and preferences. They are furnished with fine amenities: high-thread-count linens, plush towels, modern kitchen appliances, comfortable beds and sofas, and a supply of drinks and snacks to tide you over until you can get to the grocery store. She and her team know their properties inside and out and can answer questions about location, local transport, quality of beds, type of coffee machine, whether guests can control heating, and so on. Each party is met by a greeter who gives a thorough orientation and leaves behind his or her phone number, along with a thick file containing all the local intel a guest could possibly need. Weekly rentals range from $2,350 to $6,000 during high season (for one to five bedrooms). I love the Marais, but it’s a challenge to find the perfect apartment there. Many of the historic buildings cannot be retrofitted with elevators, often resulting in too many steps for a comfortable stay. The eighth arrondissement isn’t ideal either: It’s a dream for high-end shopping and a meal at the Four Seasons, but it doesn’t have the quaint neighborhood charm that most travelers are seeking. The seventh arrondissement is a very Parisian neighborhood where generations of families have grown up. Rue Cler is lined with shops, and there are open-air markets in every direction, so it’s easy to cook at home, which is the best money-saving feature of renting an apartment in Paris. It’s also just a short stroll to many of Paris’s most atmospheric neighborhood restaurants. Few travelers know about Les Berges de Seine, the 1.2-mile Left Bank promenade that runs from the Musee d’Orsay to Pont de l’Alma. The promenade, which opened in the summer of 2013, has been a great hit with Parisians, who come here to run, cycle, take exercise classes, scale the climbing wall, or simply relax and take in views of the Eiffel Tower, the Louvre, and the Grand Palais. The neighborhood around rue Saint-Dominique and rue de Grenelle is vibrant and very Parisian, packed with open-air markets, food stores, cafés, and excellent affordable brasseries frequented by locals. One test of a thriving neighborhood is how many bakeries are located in a five-block radius. The Triangle d’Or around rue St. Dominique has at least ten, a record number in Paris. There’s nothing more romantic than a view of the Eiffel Tower, especially at night, when it sparkles every hour on the hour. The best view is from the privacy of your apartment balcony. Another great spot is the Bir-Hakeim Bridge—it’s removed from the activity surrounding the tower and perfectly placed for fantastic photos. The seventh arrondissement in the center of Paris is home to many families with children and has easy access to museums and monuments. You’re also close to the jungle gyms and grassy expanse of the Champ de Mars, the Berges de Seine riverbank promenade, the cruise-boat dock near the Eiffel Tower, and the RER line that takes you to Euro Disney. The seventh also has many excellent bakeries—children can pick a new one every day—as well as affordable restaurants and open-air markets. 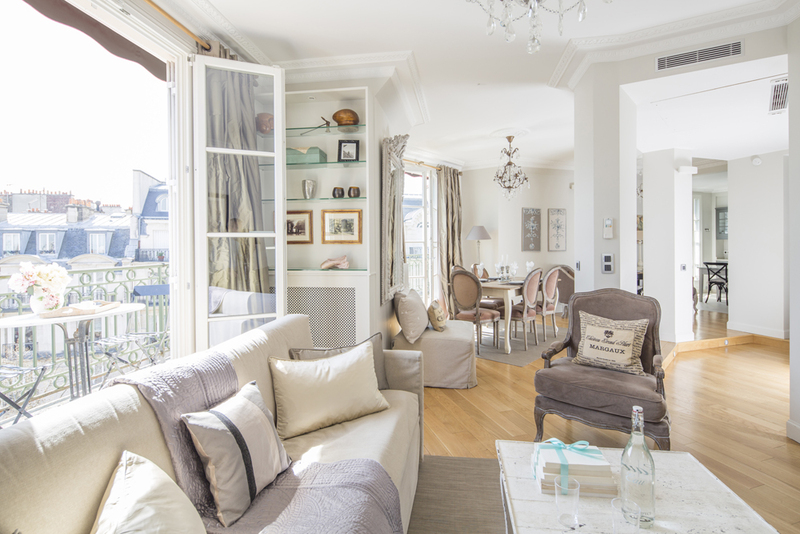 Our six-apartment building at 25 Place Dauphine, in the geographical center of Paris, is perfect for large groups, especially multiple families or groups of friends. 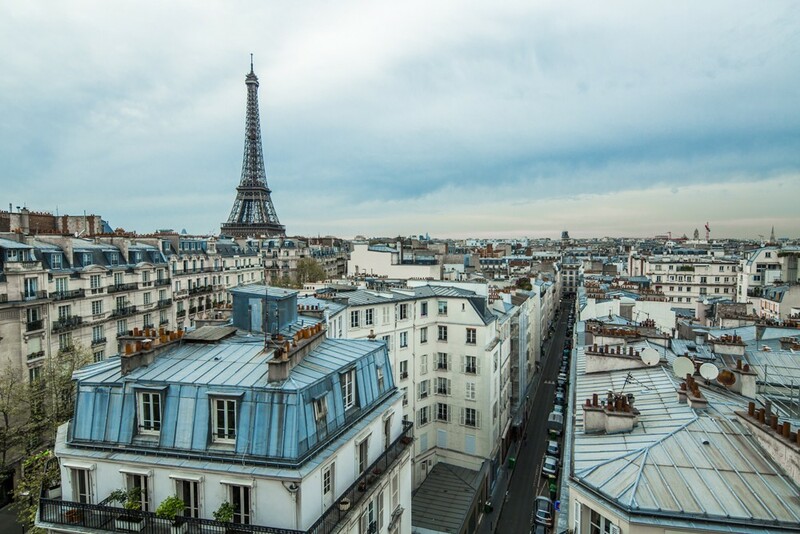 Each sub-group can have its own private apartment, and you can walk to most of Paris’s top attractions. The latter is a big advantage, since using public transportation with a group can be tricky—you don’t want to leave stragglers behind when the Metro doors close! Staying near École Militaire in the seventh arrondissement places you between three of the largest Parisian food markets: rue Cler, the Grenelle open-air market, and the Marché Saxe-Breteuil. The neighborhood also boasts three great restaurants run by Michelin-starred chef Cristian Constant, so culinary inspiration need never run short. 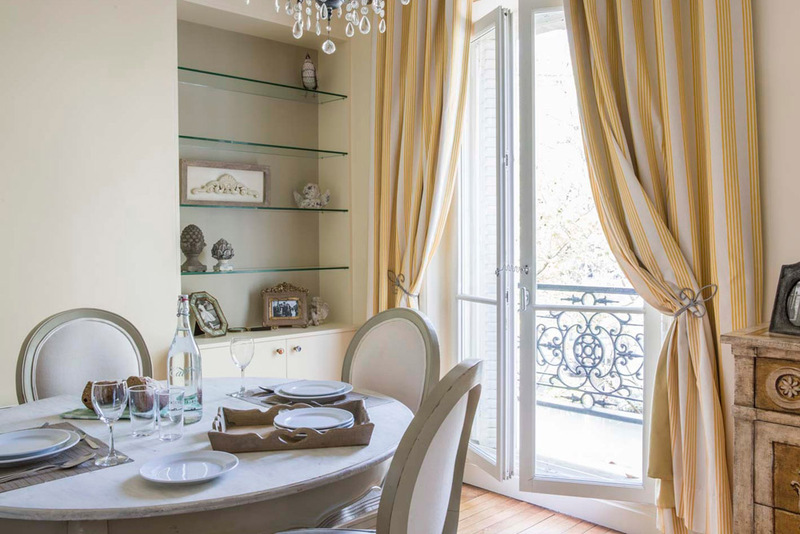 Our Margaux apartment has a large, fully equipped kitchen and two big dining tables, one of them on the wrap-around balcony. And if you want to learn how to make tarte Tatin or the perfect soufflé, our Travel Design Team can arrange cooking lessons. An apartment with a view of the Eiffel Tower. 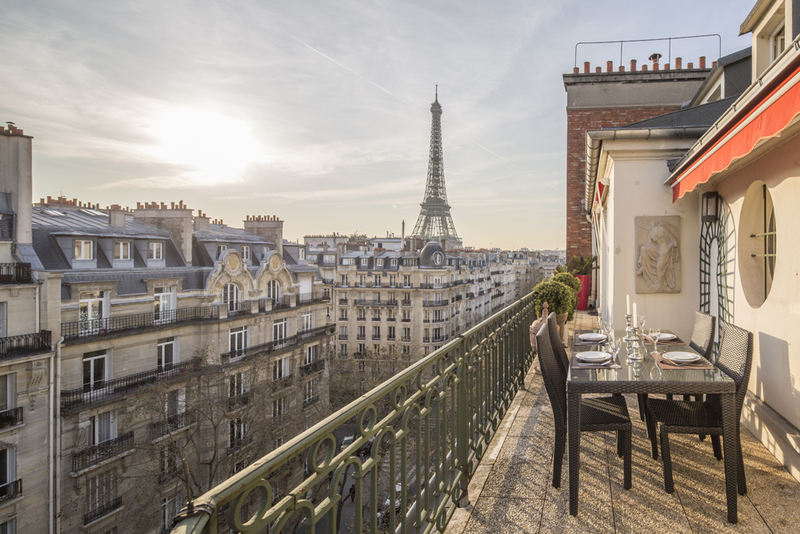 Imagine waking up to café au lait on a private balcony overlooking Paris’s most famous landmark, or opening a bottle of Champagne as the lights twinkle during the hourly light show after dark. Shopping for expensive goods by global fashion designers: Why buy extremely pricey clothing that you can purchase in any big city when you can find original Parisian fashions at a fraction of the price? We offer tons of advice on great shopping spots where you’ll find original and well-priced items. Comfortable shoes—nothing ruins a vacation like sore feet. In addition to a good pair of walking shoes, pack ballerina flats for evenings out and you’ll thank yourself. Better yet, come for the winter or summer sales (they begin in January and June) and buy a pair of Mephistos or Arches at a substantial discount. (1) Does the rental agency have a local office that is open seven days a week? You should have quick access to someone who can help you find a doctor or a 24-hour pharmacy, get a broken water heater repaired, figure out the TV remote, or satisfy a sudden craving for Vietnamese food. Obviously, that person should know both the apartment and the neighborhood well and be able to respond tout-de-suite, whatever your problem. (2) Are the greeters full-time employees? If your greeter is a freelancer serving multiple agencies, your call is more likely to go to voicemail and be answered whenever he or she is available; meanwhile, you will just have to wait. Also ask which neighborhoods the agency specializes in; if its properties are spread all over Paris, that’s a red flag—the larger the territory, the harder it is to maintain quality service. From mid-April through May the weather is mild and the city is bedecked in spring blossoms; in September and October, new art exhibitions open and fall fashions make their debut. Summers are relatively cool, with long days, leisurely evenings at outdoor bistros, and activities such as watching movies from the riverbank after dark. December lures shoppers with Christmas lights and holiday markets, January and February with winter sales. Some travelers dislike the month of August, when Parisians go on holiday and many shops and restaurants close. That said, I love the relative quiet—now’s the time to enjoy a leisurely picnic on the banks of the Seine. By law, at least one boulangerie must remain open in any given neighborhood, so the proprietors coordinate their two-week vacations in order to avoid another revolution. Renting an apartment with no elevator. Many of the charming older Parisian buildings that travelers love have been retrofitted with elevators—but not all. A climb to the fifth floor is the last thing you want to face after you’ve been walking all day. Want to pop out to pick up fresh croissants at that cute patisserie on the corner? Not really when it means negotiating several flights of stairs. And let’s not even talk about suitcases. Overpacking. Think layers and basic colors. Start with two T-shirts, one black and one white, then add an easy-iron shirt, a sweater, a lightweight down vest in the same tones as the sweater, a hooded jacket—et voila. You are ready for anything! Bring a necklace and a few scarves to accessorize for casual or fancy dinners. Soak up the magic of the sights along the Seine with a private cruise through the heart of Paris on a classic 1950s teak boat that can accommodate up to eight people, complete with gourmet dining. Our Travel Design Team can craft special events onboard, from an unforgettable proposal while passing under the Eiffel Tower to memorable family dinners or celebrations. Taxis are hard to flag down and can get pricey if you’re stuck in traffic. The best way to see Paris is on foot, but if you need to get across the city, just hop on a bus and you’ll enjoy a sightseeing tour along the way. The Metro is also an affordable way to get around, especially if you have to reach the other side of Paris quickly.